Hello my name is Jessica.I´m from Argentina. I´m a teacher of English as a Foreign Language and this page is the most useful tool I have to prepare my classes as well as my lesson plans. I´m very grateful for all the kind people I´ve met through this page! 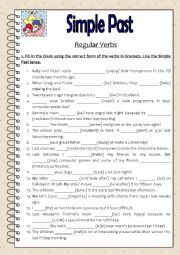 This worksheet is aimed to revise the Simple Past with regular and irregular verbs. Hope you like it!!! Have a nice weekend!!! Hi! 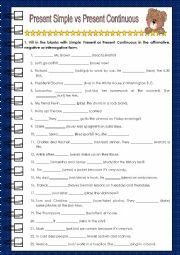 This worksheet has 70 sentences to have further practice on the Simple Present tense and the Past Continuous. Great to be used as a revision!!! Regards! Hi!!! 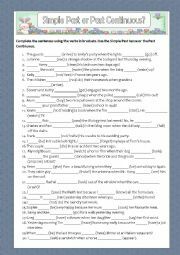 Here you have a worksheet so that your students can practice the Simple Past tense more. Hope you´ll find it useful!!! Regards!!! Hello! 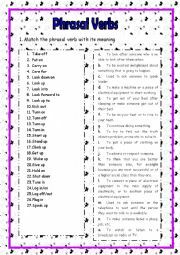 Here you have a worksheet to practice the simple past with regular verbs.Enjoy it!!! 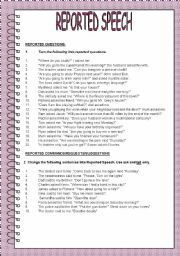 This worksheet has further practice on modal verbs "SHOULD(N´T) HAVE- COULD(N´T) HAVE OR WOULD (N´T) HAVE. These exercises are excellent for revision!!!! I hope you´ll find it useful! Regards!!!! Hi! 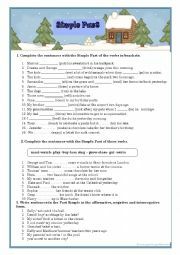 here you have a worksheet so your students can get further practice on Simple Present vs Present Continuous. I hope you´ll find it useful!!! Regards!!!! Hi! This is my first on-line exercise I´ve made for my students to make a revision of prepositions. It´s focus on prepositions of time: In, On or At. I hope your students will enjoy it! In this on-line exercise your students have to fill in the blanks using the verbs in brackets in the Present Perfect tense and ´for´ or ´since´. This is a listening exercise. Students listen o Ashley talking about her daily routine and they choose the correct answer. In this exercise students are not only tested about tenses but also some grammar items which are relevant.